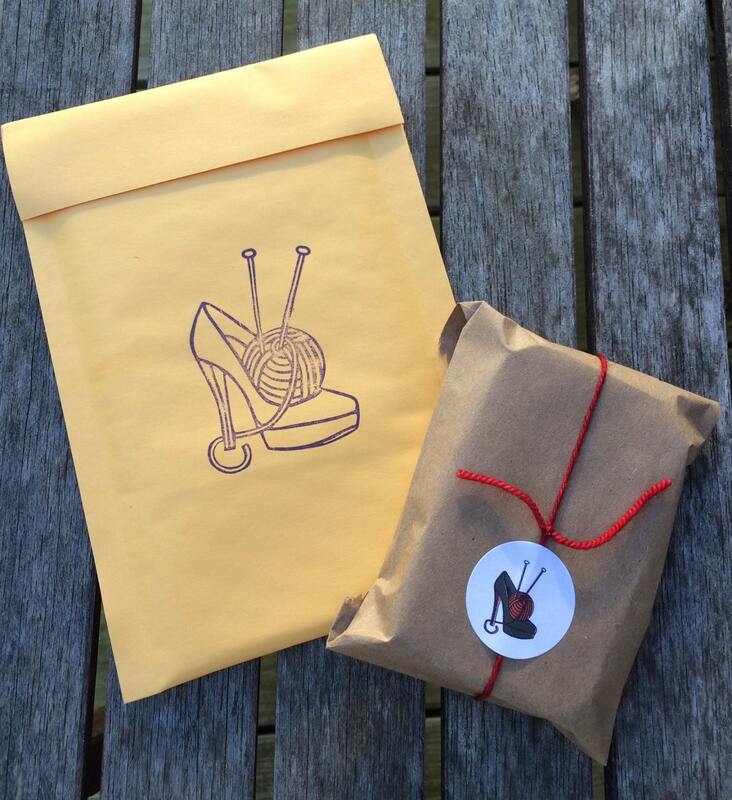 Have you ever rifled through your purse hoping for a pair of scissors, or crossed your fingers that you remembered to put a darning needle in your knitting bag? Well, no more! Just toss The Knitter’s Tool Tin in your project bag and you know you’ve got everything you need! All items are approved by the FAA for U.S. air travel. These tins are decorated with high-quality, full color labels. STANDARD - save $13.00 over purchasing separately! 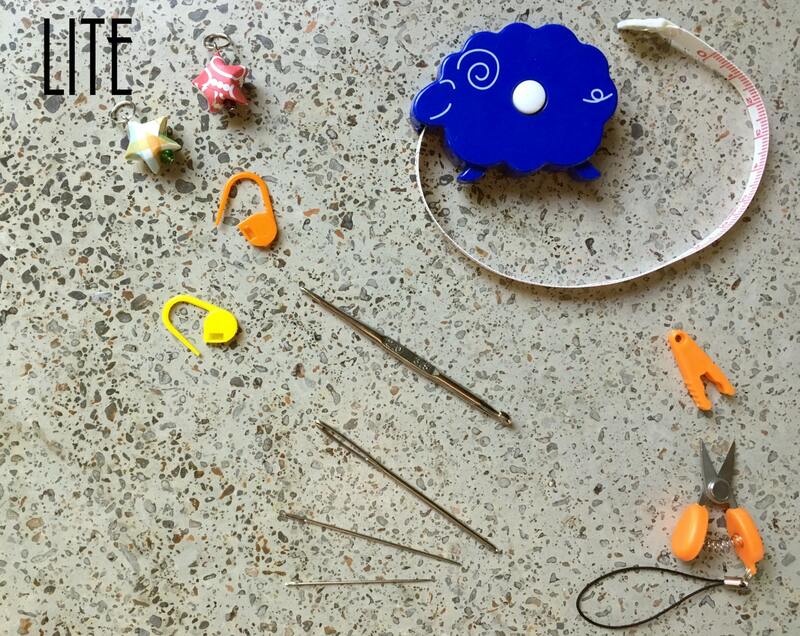 • Sheep shaped retractable measuring tape – measures up to 40"
• 3 needles stored on a magnetic strip in the lid - large eyed blunt needle, large eyed sharp needle, and sewing needle. LITE - save $5.00 over purchasing separately! 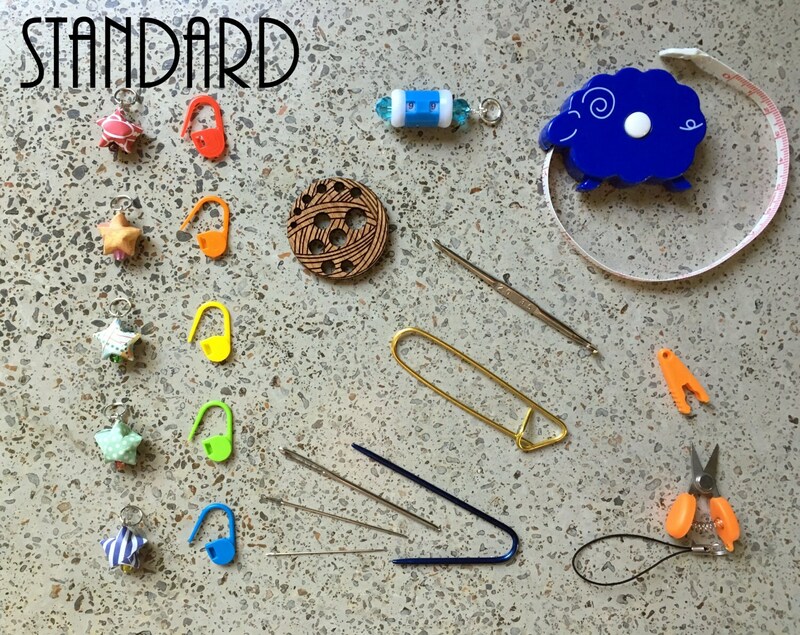 The lite version includes the tin, double ended crochet hook, sheep tape measure, mini scissors, and 2 each of the origami and removable stitch markers, as well as the 3 sewing needles. This option allows you to add your own notions! 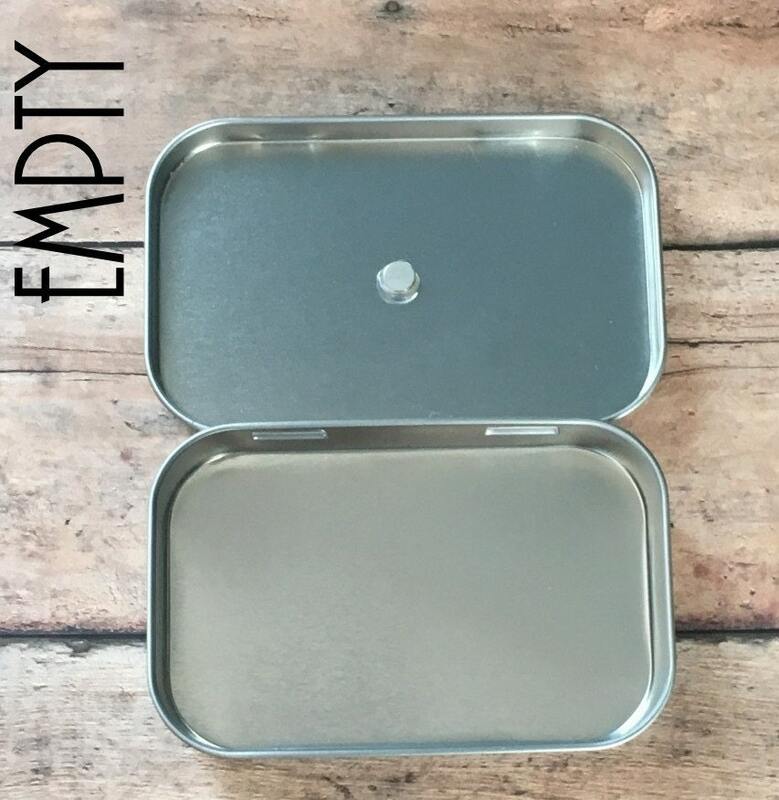 The magnet in the lid will be present, but no notions are included with this option. 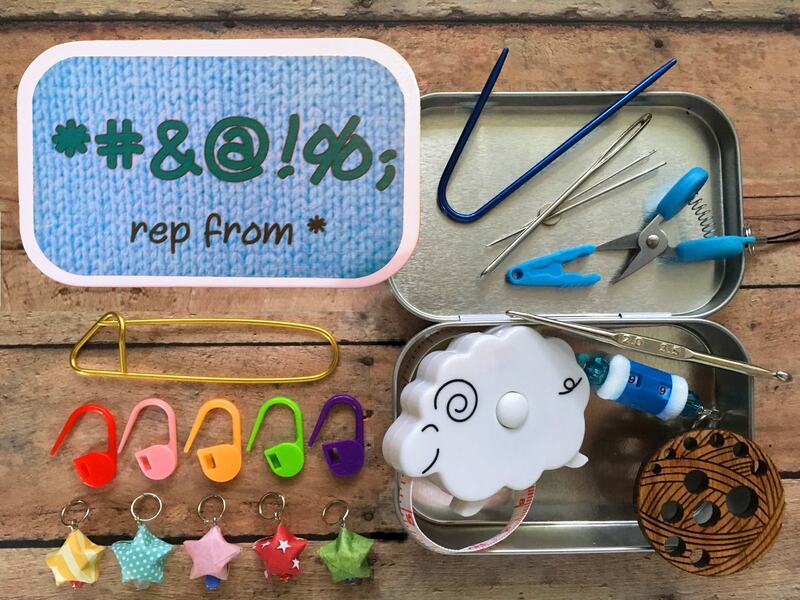 Colors of scissors, measuring tape and stitch markers vary with each tin and may not be the same as pictured. If you have a specific color preference for these items, please leave me a note during checkout, and I will be happy to accommodate you. The photo seen on this tin was taken by Lee Meredith and is being used with permission. The pattern featured here is Lee's very own (and incredibly awesome) Pigment shawl, which can be purchased on Ravelry here: http://www.ravelry.com/patterns/library/pigment. Knitter's Tool Tins are available at a wholesale rate of $15.00/tin for Standard and $10.00/tin for Lite. Please search the shop for "wholesale" for quick and easy access to this listing. Stitch markers and other notions are also available at a la carte wholesale prices; please contact me to discuss your needs! Default shipping options do not include insurance; if you wish to insure your package against loss or damage, please contact me prior to making your purchase so that I can add this cost to your total. I cannot be held responsible for loss or damage to uninsured packages.